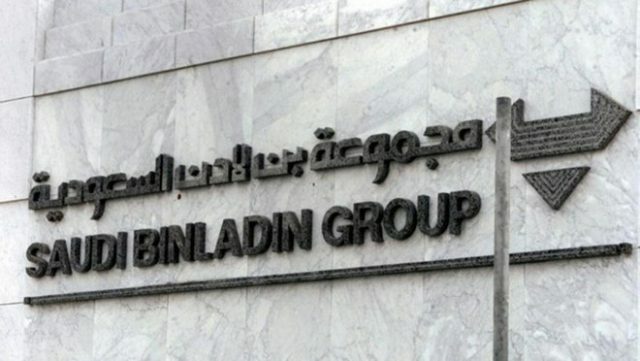 JEDDAH: Saudi Binladin Group (SBG) on Saturday said it remains a private sector company owned by its shareholders, according to a statement sent to Arab News. Earlier unconfirmed reports issued by some media outlets suggested that the Saudi government had taken over SBG, the Kingdom’s construction giant which has worked on dozens of megaprojects over the decades. SBG also confirmed that contracted work with the government, which remains a significant part of its activities, is ongoing. 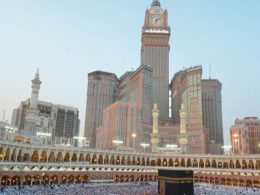 This includes projects currently operating in the two holy mosques and the Zamzam rehabilitation project, which began months ago and is expected to end before Ramadan 2018. Based on information available to SBG management, some shareholders may have agreed a settlement that involves transferring some SBG shares to the government of Saudi Arabia against outstanding dues. SBG said this was a positive step and is currently restructuring its governance and executive management team to meet its commitment toward all stakeholders, according to the statement. Restructuring efforts started two years ago with the objective of separating ownership from management in accordance with best governance standards. To support those efforts, a supervisory committee was created. 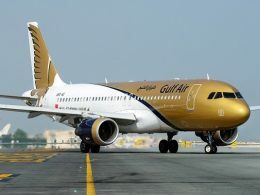 The committee is composed of five members, including three independent members — Dr. Abdulrehman Hamad Al-Harkan, Dr. Khaled Hamza Nahas and Khaled Mohammed Al-Khowaiter — and two members from the shareholders group, Yahia Mohammed Binladin and Abdullah Mohammed Binladin. 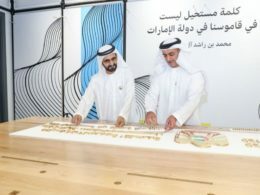 The committee will restructure the group and empower the new executive management to lead the projects and overcome the current challenges, leading the company to be profitable again, the statement said. SBG, which had more than 100,000 employees at its height, is the biggest builder in Saudi Arabia. It was hit hard after the crash in oil prices, which led to construction projects and government contracts being scrapped or delayed. The company was forced to lay off thousands of workers. 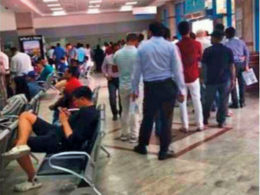 The contractor also suffered a temporary exclusion from new state contracts after a crane accident killed 107 people at Makkah’s Grand Mosque in 2015.